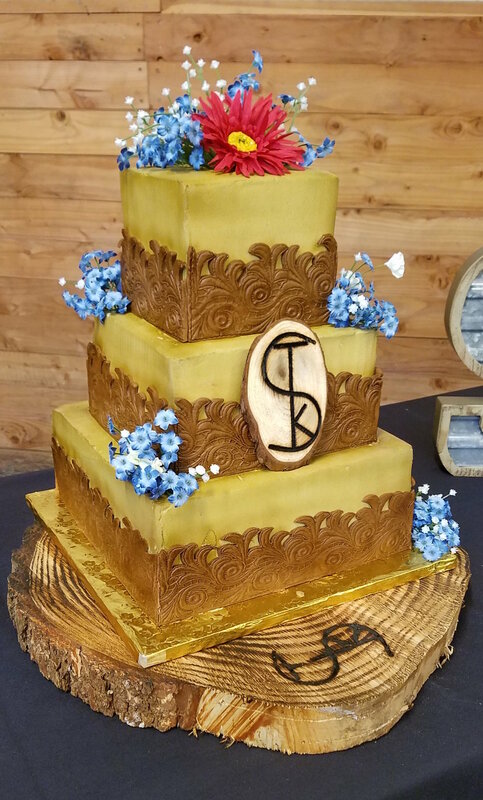 Not all wedding cakes are created equal. Soft Peaks Cakery serves the Eugene/Springfield and greater Lane County areas. If you are looking for high quality and personal service at a reasonable price, please read on. All of my cakes and specialty-baked goods are prepared with quality ingredients. As many organic and local ingredients as possible, including real butter, fresh eggs and high quality chocolates. I do not operate a traditional "store-front" bakery offering a full line of baked goods, everything offered is by special request. 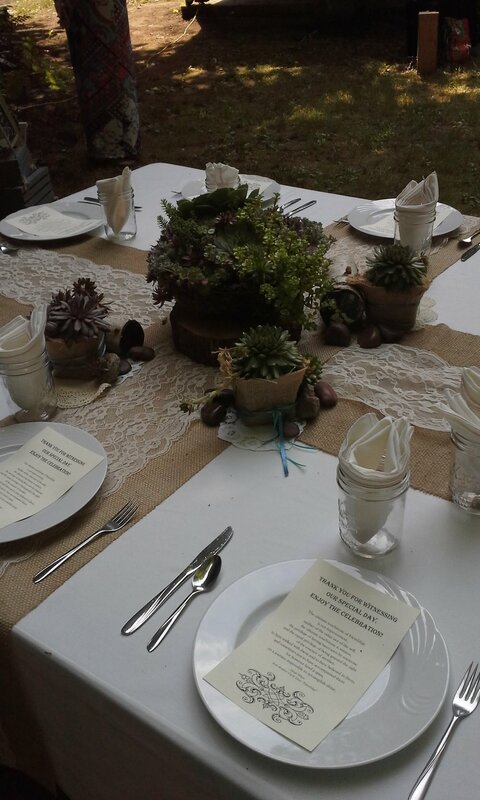 This insures only the freshest products for your event. You are able to customize your cake for most tastes and dietary needs. When you order a cake or a specialty item for your event, it is myself who works with you to design it. 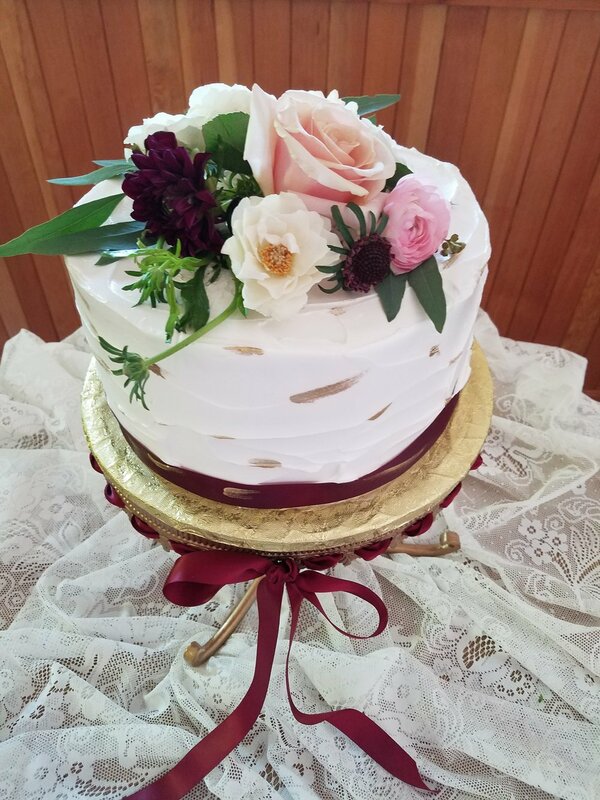 "My heart and soul are in every wedding cake I create," That's why I limit the number of cakes I'll do each week, so I'll be able to give my fullest attention to your creation. For me, planning the cake is a collaborative process between the bride and myself, so I like to meet with the bride two to nine months ahead of time to make sure the final result reflects the bride's personality. I try to be very accommodating and flexible when going through this process, so give yourself plenty of time. "Thanks for the beautiful AND delicious wedding cake. 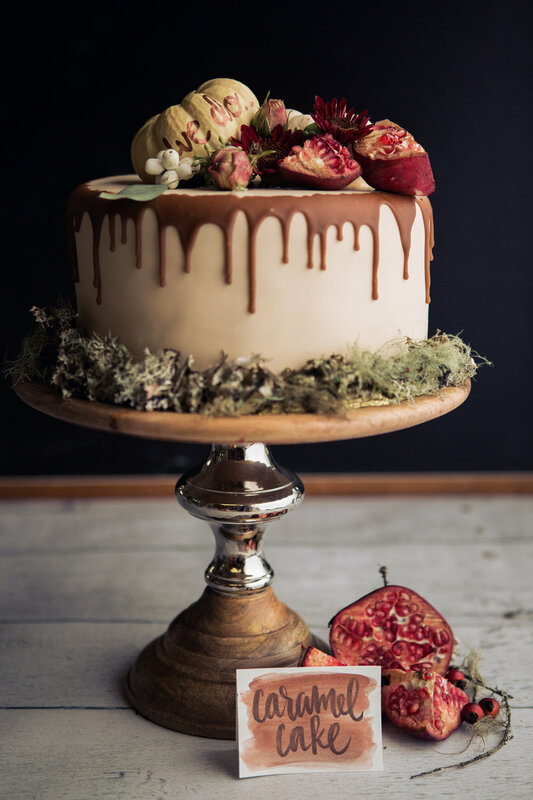 You have dispelled the myth that wedding cakes can't be as tasty as they are beautiful!" Remarked on mother of the bride. "Shelly is completely reliable and she's always on time." says one event consultant.